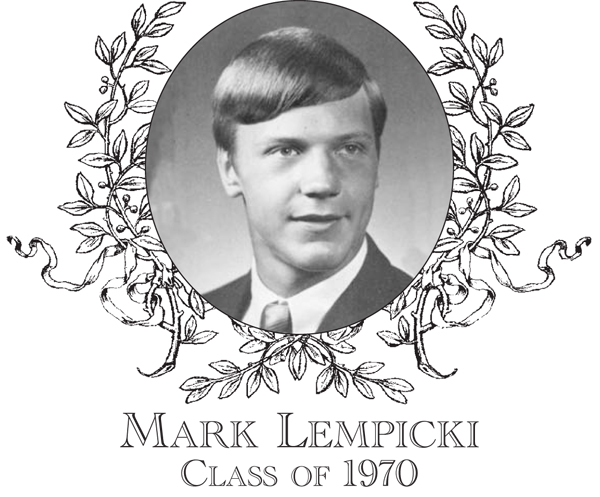 In football, Mark was an outstanding guard and middle linebacker on the 1967, 1968, and 1969 Green and White football squads and captained his senior year. Mark was chosen as a Telegram and Gazette All-Star in his senior year. This same year, he led the Green and White to the Central Mass. Class B Championship and had a record number of solo tackles from his middle linebacker position. At Nichols College, he was named no less than nine times, in 1973, to the weekly ECAC All-East Team. He was also the first Nichols athlete to be named to the first All-East Team in 1973. Mark was inducted in the Nichols Hall of Fame in 1980. Mark has been employed in the Oxford school system where he teaches Math in Program Coffee. He went on to serve as defensive football coach for thirteen years with the Pirates, at which time he was able to coach his sons Josh, Abe, and Sam on the gridiron to two Super Bowl games. He is also the proud parent of one daughter Mariya. He resides in Webster. There is no question that Mark will go down as one of the most dominant recognized gridiron players ever at both Bartlett and Nichols College.